The look of your Twin XL bedding is essential for a stylish college dorm room. 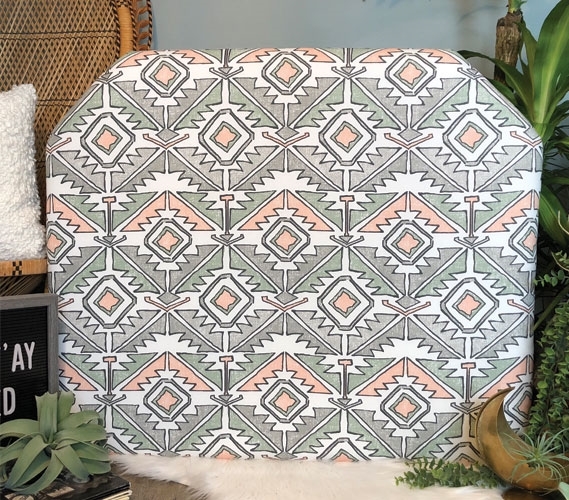 Choosing the right design on your Twin XL comforter and college pillows will benefit the overall look of your dorm decor, but there is another college item that will help out. 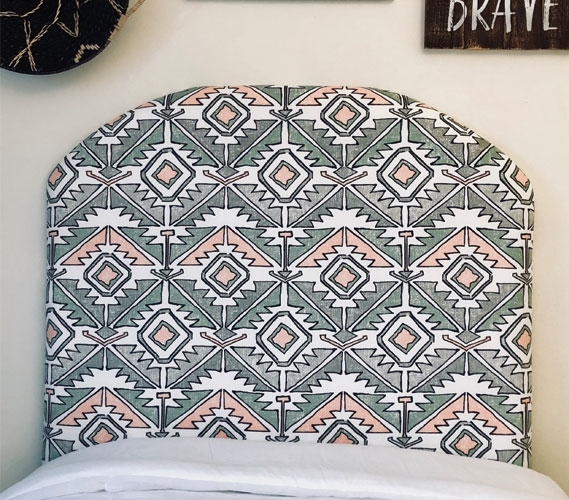 Dorm headboards will give your Twin XL bed more design and give you support if you need to sit up in your extra long Twin bed. Not only that, college headboards will attach right to your dorm bed, which is crucial if you have a small college dorm room. 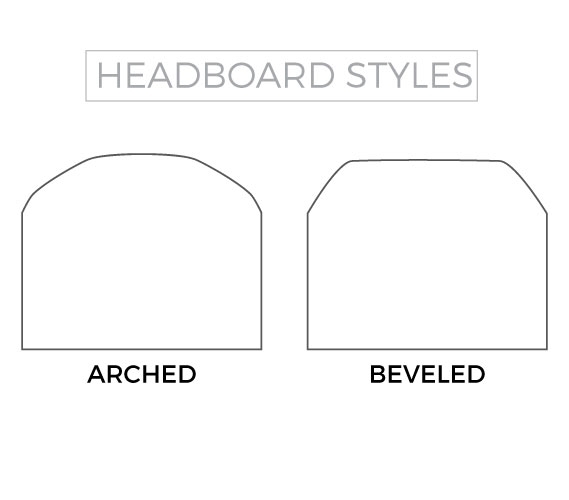 The ease of installing our college headboards also makes them an essential dorm decor item. Dorm headboards like our Soul Sundown College Headboard can be easily secured to your Twin XL headboard. 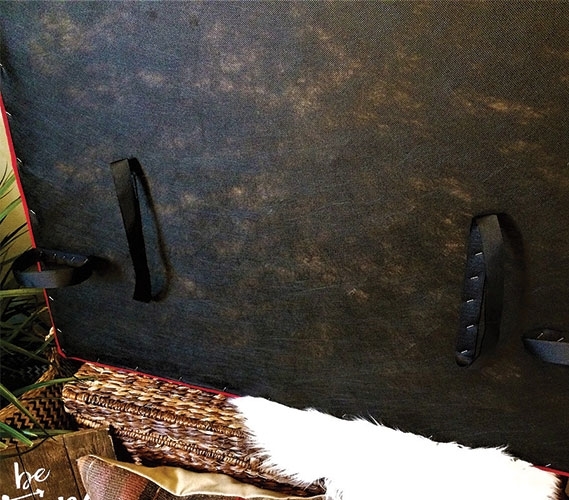 Don't have a headboard on your college bed? No problem! 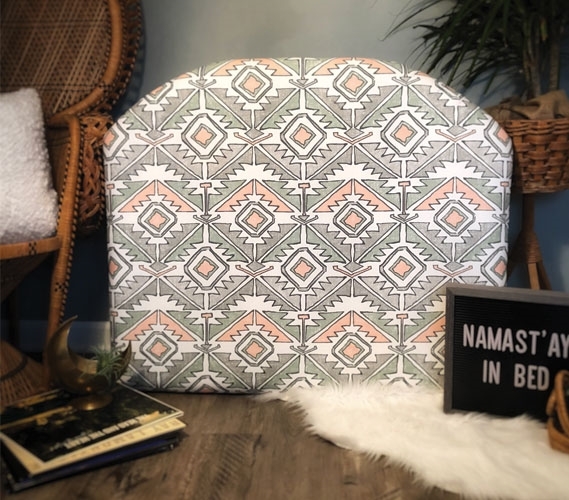 This handmade college headboard made with sturdy wood and thick foam can be wedged between your Twin XL bed frame and your dorm mattress. 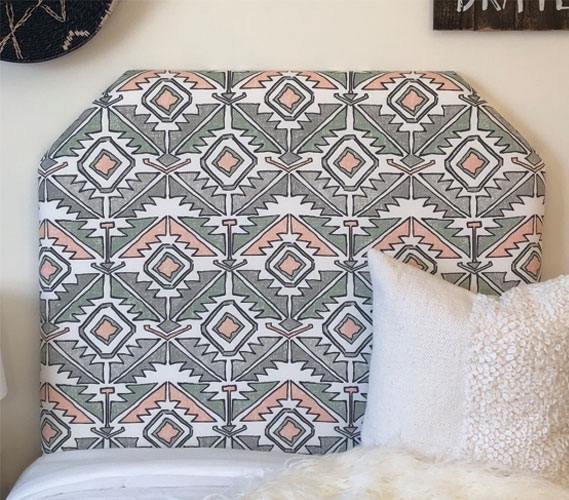 This unique college headboard features a Southwestern inspired design that is very pleasing to the eye. 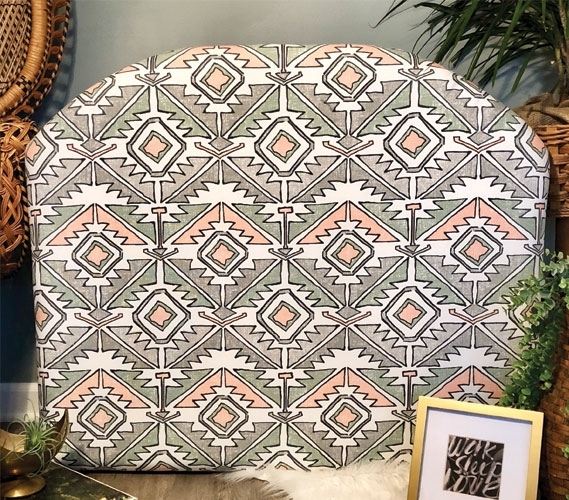 This multicolor dorm decor item that uses shades of green and gray among other colors has the perfect look that will draw attention yet blend well with the rest of your college dorm room.